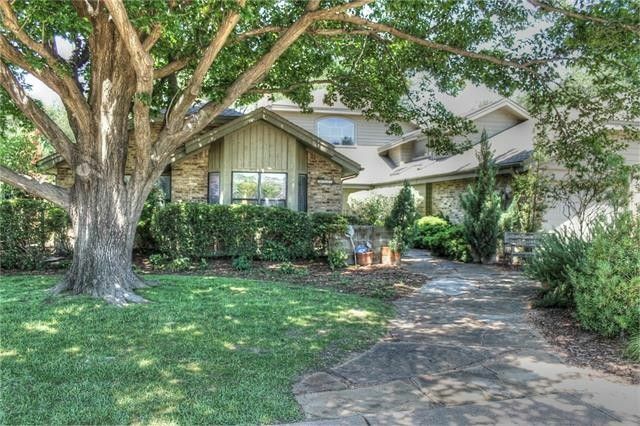 Gorgeous house in Willow Bend Lakes! Features dramatic entry, open kitchen, large living rooms, HUGE master, spacious bedrooms, three car garage, awesome pool and large backyard that is perfect for entertaining family and friends! Directions: From Dallas Tollway Exit Park and East on Park, Left on Winding Hollow.